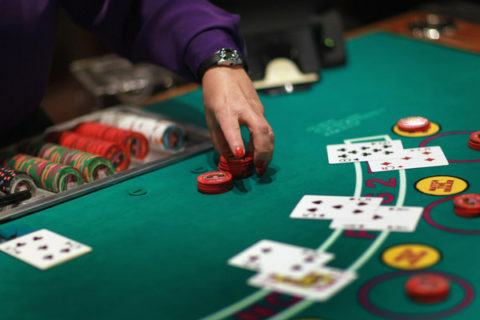 What makes a Blackjack Tournament fun & exciting is the competition amongst fellow players. Unlike traditional blackjack where it’s you against the dealer, in tournament play it’s you against the dealer and against the other players too. 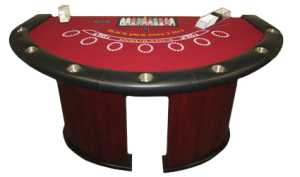 We can produce a Blackjack casino tournament for almost any size group.